An ensemble as exciting as their balletic equivalent...the hip hop vocabulary works even better! 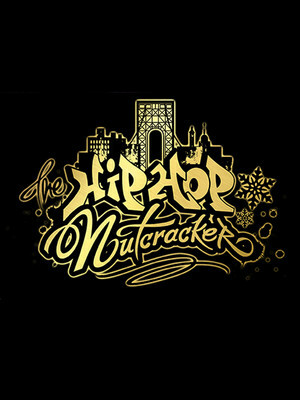 Why See The Hip Hop Nutcracker? Ballet Meets hip hop in this marvellous mashup! What do you get when you combine the elegant holiday score of Tchaikovsky's Nutcracker and a DJ with pin-sharp contemporary hip hop dance? This hit show mashes up two very American icons into a stunning production that has met with rave reviews since its 2014 Washington debut. Moving the story action to New Year's Eve, the mouse army is replaced with a mouse-ear wearing gang, a humble nut seller who saves the day, and the Land of the Sweets a nightclub trapped in 1985. Pirouhettes are replaced with floor windmills, making this a truly contemporary holiday treat. 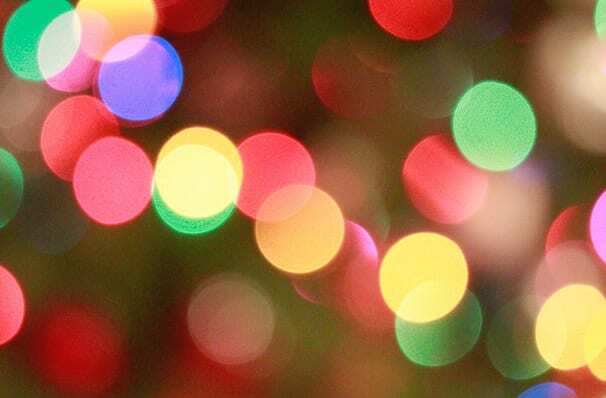 When Maria-Clara is kidnapped on New Year's Eve by a menacing gang wearing mouse ears, she is rescued by a lowly nut cart owner Myron the Nutcracker. Drosselmeyer, a street musician with a cape and a plume of black and pink hair has powers of time travel and telekinesis; in thanks he sends the two youngsters to a nightclub in 1985 - The Land of Sweets. There they meet an eclectic group of revellers, all of whom have their own distinctive street take on the Pas De Dex, Dance of the Flowers and The Russian Dance. Sound good to you? Share this page on social media and let your friends know about The Hip Hop Nutcracker at James K Polk Theater. Please note: The term James K Polk Theater and/or The Hip Hop Nutcracker as well as all associated graphics, logos, and/or other trademarks, tradenames or copyrights are the property of the James K Polk Theater and/or The Hip Hop Nutcracker and are used herein for factual descriptive purposes only. We are in no way associated with or authorized by the James K Polk Theater and/or The Hip Hop Nutcracker and neither that entity nor any of its affiliates have licensed or endorsed us to sell tickets, goods and or services in conjunction with their events.